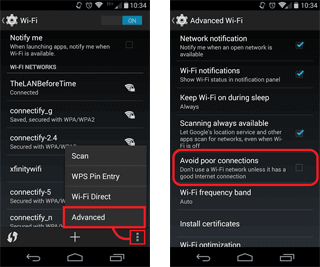 Blog Solved: Why Does My Android Phone Keep Disconnecting from Wi-Fi? Does your Android phone disconnect from Wi-Fi often? Here’s an easy fix! If your device constantly disconnects from a Wi-Fi hotspot, there are a few easy ways to troubleshoot the issue. When you’re having problems with a laptop, smartphone or tablet continually disconnecting from a Wi-Fi network it’s usually an issue with your device’s wireless drivers, but that not always the case. If updating your wireless drivers (where that’s possible) doesn’t solve the situation, then try checking the settings on your device. Once you find that option, simply disable it by switching it OFF. With your Android phone no longer misidentifying the quality of your hotspot, the device should stay connected properly. 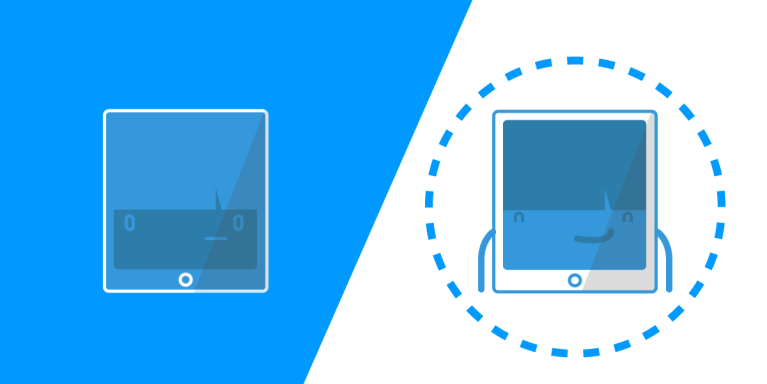 If you’re continuing to experience issues with Connectify Hotspot and your Android device, drop us a line at support@connectify.me. 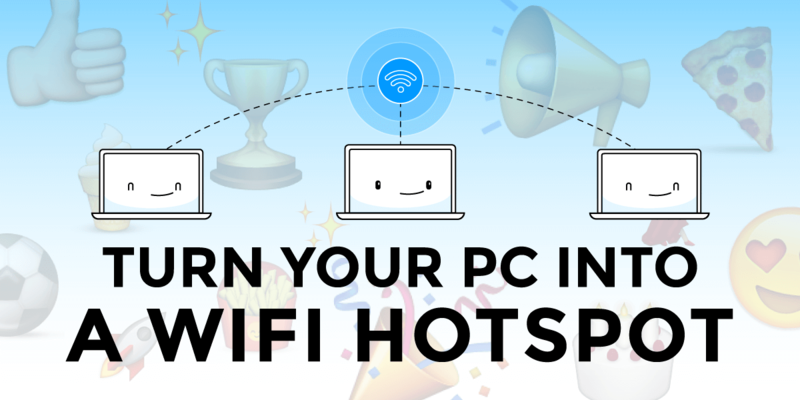 With the Connectify Hotspot software app, you can transform your Windows PC, laptop or tablet into a real Wi-Fi hotspot, and share your device’s Internet connection via Wi-Fi or Ethernet with any other PC or mobile device. It has full virtual router features, including an intelligent ad blocker and custom naming hotspots using emojis and Unicode characters. Get started with Conectify Hotspot for FREE today – no account creation necessary!